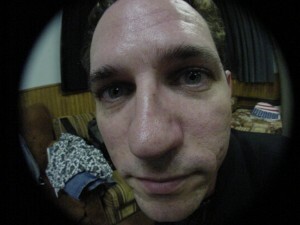 Russell is an Instrumental Composer from Midwestern Ohio, Midwestern USA. He recently retired from live performance after three decades of playing in regionally successful bands. He now composes Instrumental Music for Film and TV. People also say Russell is a little goofy sometimes.